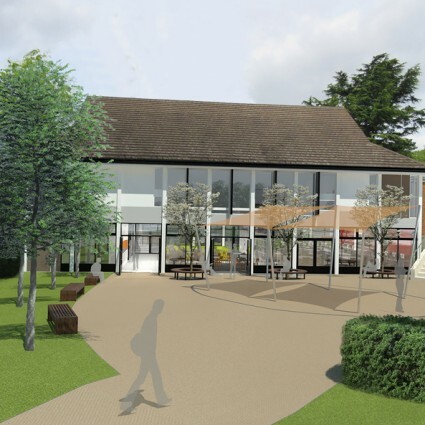 RSS has been appointed by the Mill Hill School Foundation to design a new sixth form centre to provide dedicated social and study spaces for the pupils of this independent school as they move towards higher education and work. The site for the new centre is located in the northern part of the main school grounds, which fall within the Mill Hill Conservation Area. 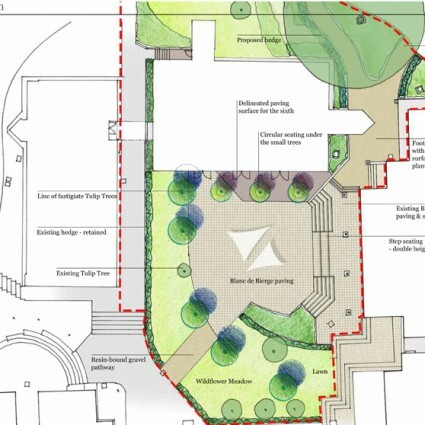 It comprises two existing buildings and the centre will be located on the ground floor of one of the buildings. 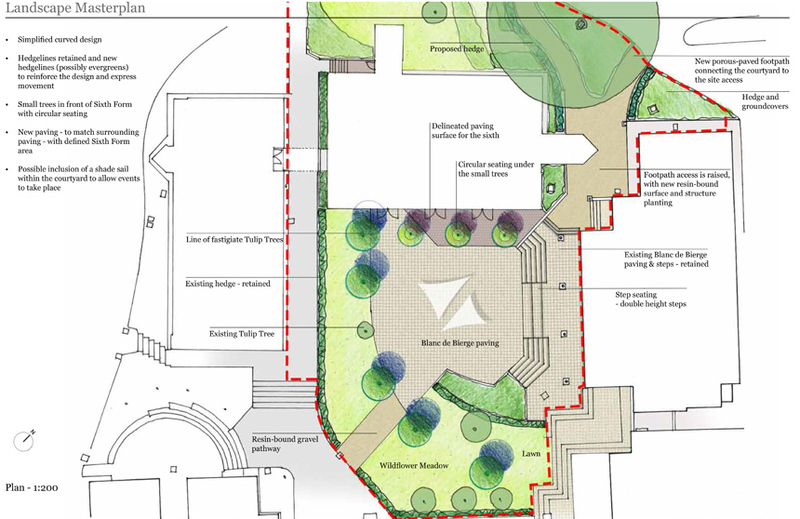 Working with ME Landscape Studio, the courtyard and routes around the outside of the building will be remodelled with new paving, trees, seating and lighting, improving the amenity for the whole school. 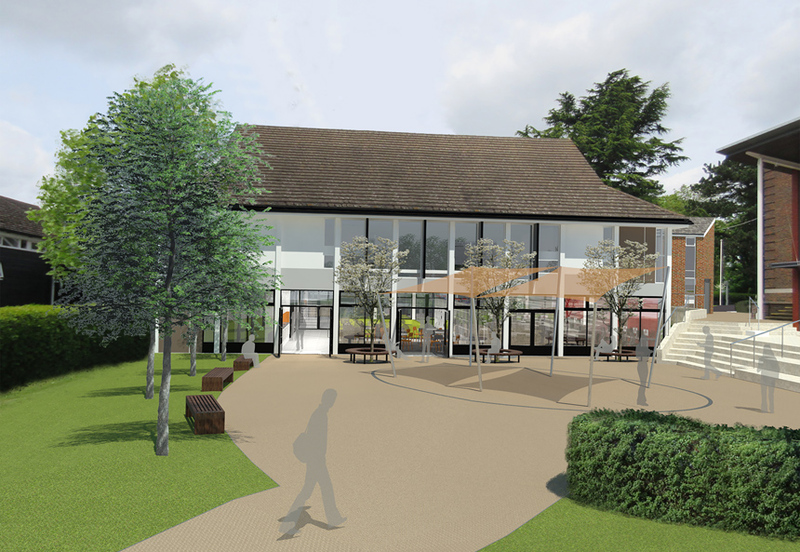 The project was submitted for planning in July 2016 and the school is aiming to open the new centre at the start of the new term in September 2017.